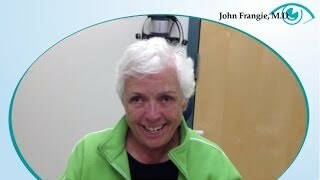 Cataract Archives | John Frangie, M.D. 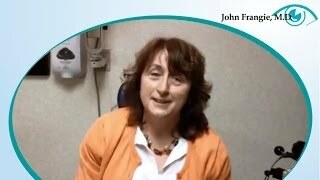 Cindi after Cataract Surgery at Northeast Laser in West Springfield with Dr. John Frangie, M.D. 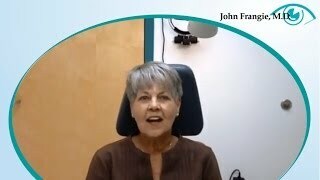 Post Op Toric Implant Cataract Surgery at Northeast Laser with Dr. John Frangie, M.D. 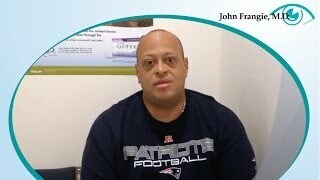 Thanks to Dr. Frangie, He Had Cataract Surgery on Both Eyes and Can See Clearly Now! 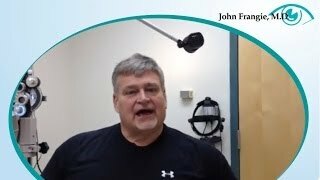 Post Op Cataract Surgery at Northeast Laser with Dr. John Frangie, M.D. 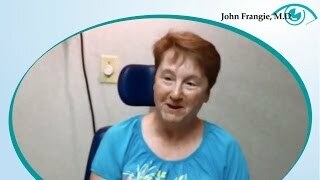 Life changing after cataract surgery at NorthEast Laser by Dr. John Frangie, M.D. Natalie Day After Her Lasik Surgery at North East Laser in West Springfield with Dr. Frangie. © 2013-2016 johnfrangiemd.com. All rights reserved.